Open Forum: Are you upgrading to a new iPhone? Apple has just launched their latest iPhones, the iPhone 6s and 6s Plus, and that means a whole ton of people around the globe will make (or already have made) the pilgrimage to their local Apple Store to grab the new handset. Both the iPhone 6s and 6s Plus are decent new devices, with interesting features such as 3D Touch, Apple's new A9 SoC, and a new 12-megapixel camera enticing people to upgrade. The quality of the iPhone's build, even if it hasn't changed much from the last generation, and the cohesiveness of iOS might even convince people to switch from Android or other platforms. 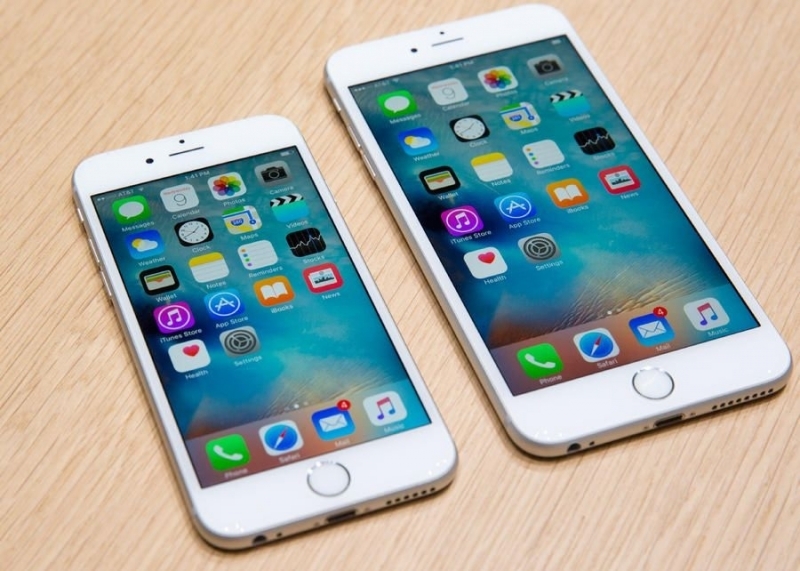 Are you one of the people that bought a new iPhone 6s and 6s Plus? Did you upgrade from an older iPhone, or from a different platform? Or are you waiting for those new Nexus devices or upgrading to your favorite Android flavored smartphone? Let us know in the comments below. And don't forget to check back soon. We'll keep posting our reviews of the latest smartphone releases, including the new iPhone 6s Plus over the coming weeks.